While these are the dog days of summer in Studio City, CA, the community will soon have tons of snow with the return of the Studio City Residents Association’s Sixth Annual Winter Family Festival and Festival of Giving. 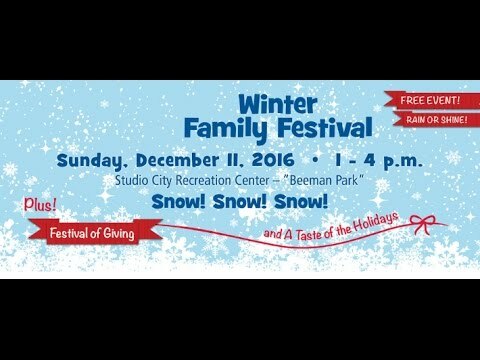 This highly popular event will be held at Studio City Recreation Center (aka “Beeman Park”) on Sunday, December 11, 2016 from 1:00 p.m. – 4:00 p.m. Studio City Recreation Center is located at 12621 Rye Street, Studio City, CA 91604.Last year, more than 5,000 people got into the holiday spirit and gave back to the community as well at this popular free event, which is presented to the community by the Studio City Residents Association and Studio City Recreation Center. The 2015 event, the largest to-date, saw thousands playing in more than 70 tons of snow, with slides, snowball fights and snowman making. Guests attending the event donated more than 500 pieces of clothing, more than 250 pounds of food, as well as many boxes of books, toys and pet items to the onsite Festival of Giving, which benefitted the North Hollywood Interfaith Food Pantry, St. Charles Service Center, the LAPD North Hollywood Division Gift and Food Drive, Pet Orphans, Aviva Family and Children’s Services and Iris Blossom Charities. Guests also enjoyed samples from local restaurants, craft-making, free photos with Santa, food trucks and many other activities. Winter Family festival attendees also enjoyed A Taste of the Holidays, which featured free samples from local restaurants. Restaurant participants included Chin Chin, Gangadin, Lemonade, Local Ice, Mendocino Farms, Pizza Rev, The Village, Tuning Fork, Chantel & Bella and The Front Yard. Samples were also provided by Blue Can Water. Attendees were regaled with musical performances by Tom Kenny and the Hi-Seas (Kenny is the voice of SpongeBob SquarePants), Campbell Hall World Drumming Ensemble, CHAMPS Charter High School for the Arts Level 3/4 Choir, Carpenter Cougar Chorus, Schoolcraft & Murray, the Studio City Recreation Center’s Hip Hop Classes, Harvard Westlake’s A Capella Group and the Studio City Recreation Center’s Guitar Band. Parking for the Festival is always free with a free shuttle located at CBS Studio Center, 4024 Radford, Studio City, CA 91604. Supporters for the Fifth Annual Studio City Winter Family Festival included major sponsors: NBCUniversal, CBS Studio Center and BLVD Hotel & Spa; presenting sponsors: the Studio City Improvement Association, Harvard Westlake, and Anita Hirsh and Oakwood School; event sponsors: the Studio City Farmers Market, the Studio City Chamber of Commerce, the Studio City Neighborhood Council, Star Parking, Studio City Lifestyle Magazine, Bryan Abrams Real Estate, Alan Taylor Real Estate, Sportsmen’s Lodge, Shaolin American Self Defense, Bridges Academy and Campbell Hall. Did you know there’s a new spot this winter with over 10,000 square feet of snow tubing across 9 ACRES of winter winderland? Plus, food, drinks, giant singing snowmen, and tubing lanes of varying lengths and thrill levels for every age. Tubing lanes are themed, including Avalanche, Friendly Yeti, Snowshoe Hare Hill, Arctic Fox, Polar Penguin and Aurora Borealis (Northern Lights) – with glowing snow. In the Snowman Forest, hundreds of Snowmen join together every hour for an Interactive Light Show, and snow blows in a blizzard for amazing photo opps – all right in the city limits! 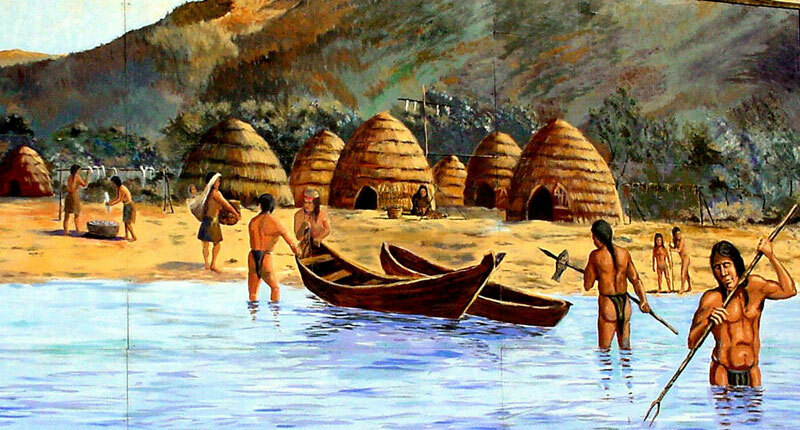 when: Dec 10 at 11 a.m. to 2 p.m.
Pay a visit to the William S. Hart Park and Museum and experience life in an historic Chumash village: learn how the Chumash lived 500 years ago, including how they gathered and prepared food, how they built their homes, what they did for fun, and so much more. Activities, crafts, games, and Chumash hands-on items round out this fun-filled day. 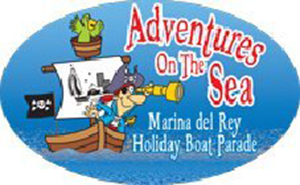 Attendees can enjoy a festive day in the Marina throughout the day. The Department of Beaches and Harbors will organize the 2nd Annual Snow Wonder event at Burton Chace Park from 12:00 p.m. to 6:00 p.m. leading up to the Boat Parade. Free event! Children can enjoy real snow, sledding, arts & crafts, face painting, live DJ, food trucks, and much more. 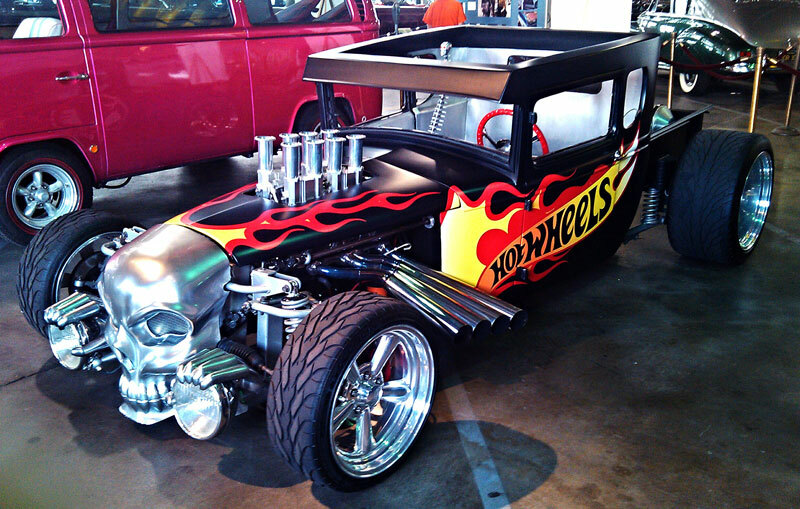 Hot Wheels® Garage has displays of life-size cars and loads of Hot Wheels® tracks and cars to race with. A face painter and balloon artist are on hand, too. The ADM also features a special Hot Wheels® kid’s sundae in their Ice Cream Station ice cream parlor.At each event the museum supports a children’s charity. Donate new toys, children’s books, or stuffed animals to receive a free raffle ticket to the drawing for some really cool Hot Wheels® toys. 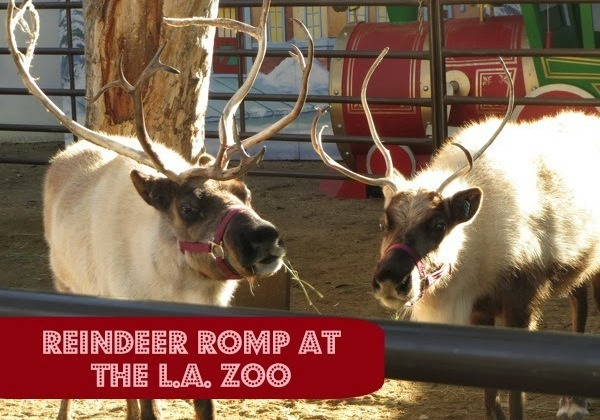 Visit them in Reindeer Village daily, where you’ll also find enchanting photo ops and fascinating facts about Santa’s favorite furry friends. 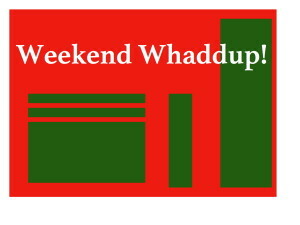 All activities except Santa photos are free for members and with paid admission. 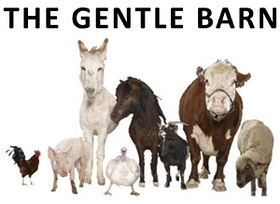 Come hug the cows, give the pigs tummy rubs, cuddle the turkeys, and enjoy a beautiful day at the Gentle Barn.To ensure that the smaller animals in the upper barnyard don’t feel stressed or overcrowded, they allow groups to go into the upper barnyard at 11 a.m., noon, and 1 p.m. (times subject to change without notice), after a presentation by the founder about how The Gentle Barn got started, what they do there during the week and the spot’s vision. 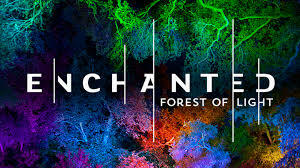 Enchanted: Forest of Light is an interactive, nighttime experience with a one-mile walk through 10 distinct lighting displays in some of the most beloved areas of Descanso Gardens.Theskies light up, the trees light up, and your family can walk and wonder. It’s the first time this experience has been offered, so be sure to get your tickets before they’re gone. The walk is accessible for strollers, wheelchairs and mobility assistance devices.